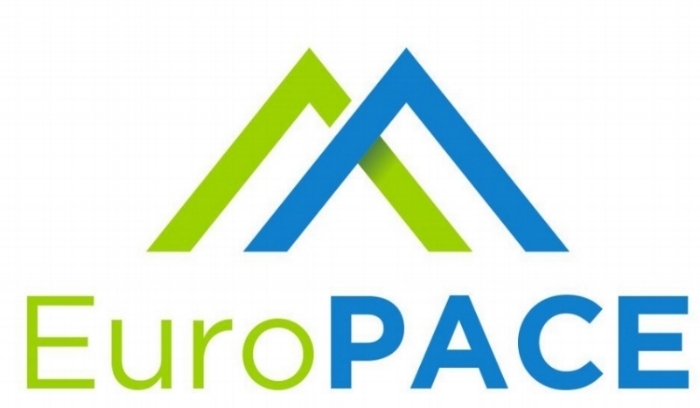 With a market-based approach—EuroPACE will deploy private capital as upfront financing to homeowners, effectively reducing the reliance on grants and subsidies. By de-risking investment in energy efficiency—long-term repayment obligations will be tied to the property rather than its owner; as such, municipalities will serve as a conduit for repayment through a levy to be collected with property taxes. With technical assistance—homeowner decision-making will be optimized by training service contractors who are held accountable by a comprehensive consumer protection code. With aggregation and standardisation—standard underwriting requirements and project performance guidelines will enable project aggregation and the ability to issue "green bonds."